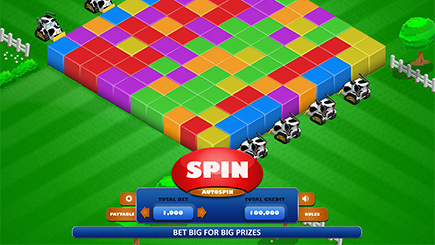 Aztek theme with falling blocks/reels instead of spinning. 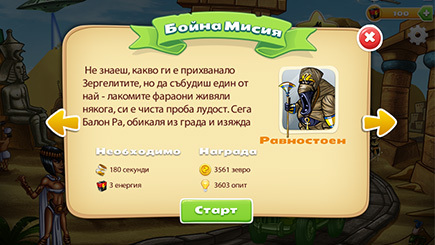 To play the demo always choose Local server&Free to play. 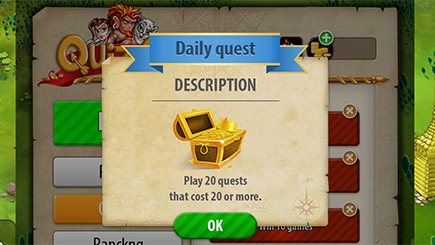 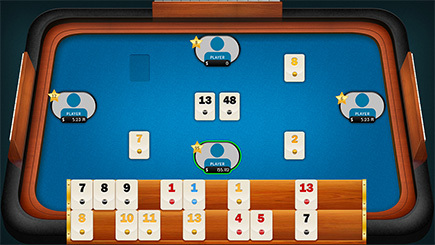 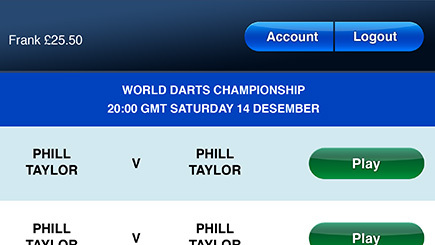 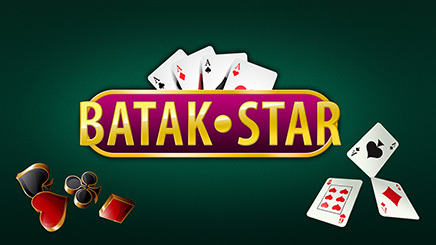 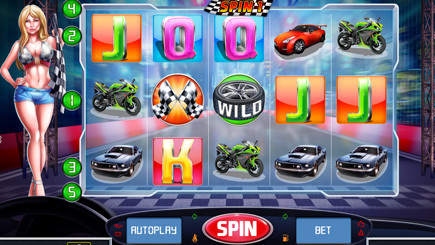 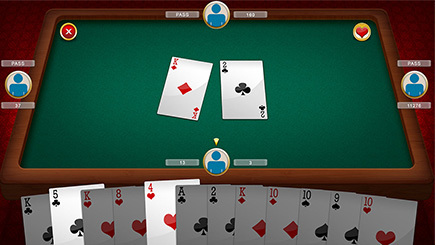 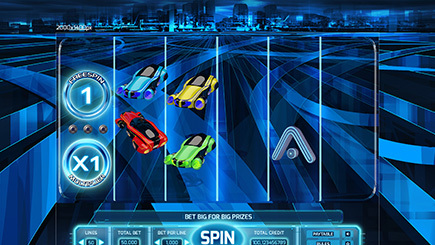 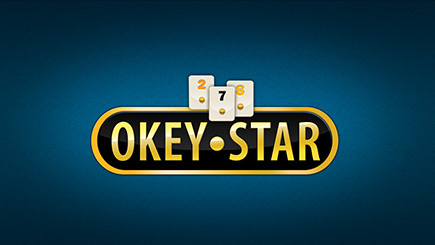 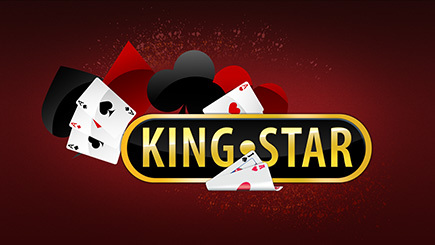 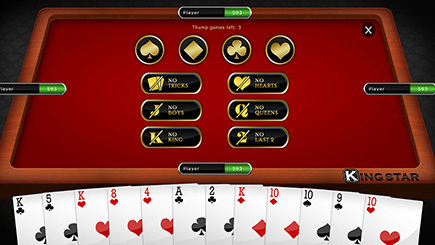 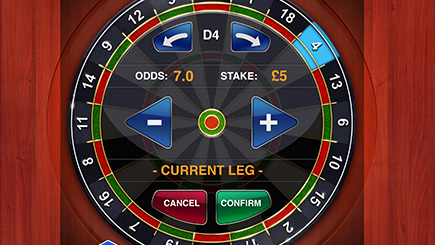 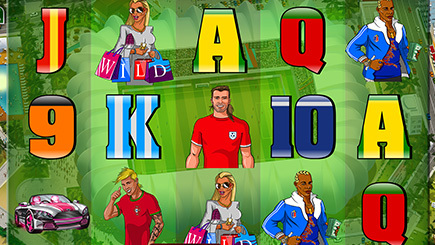 It has hold reel functionality, big wins, extensive bonus level and big amount of animations and smaller wins. 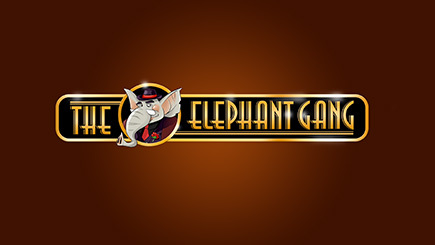 The RNG is licensed and approved. 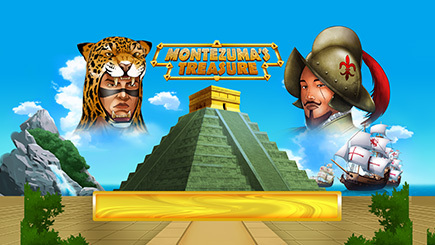 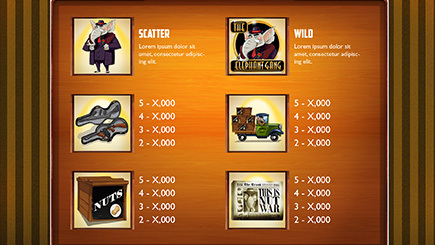 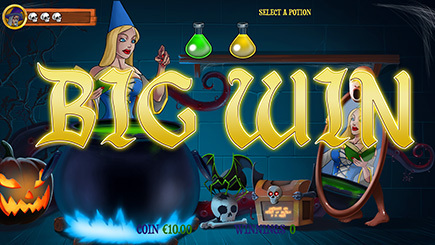 This is a real money slot game developed entirely by Wiener's team in HTML5. 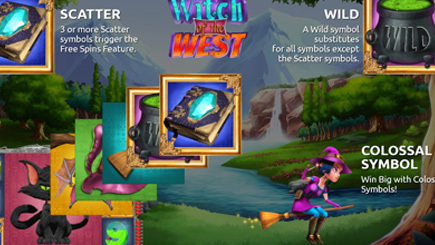 We've also done all artwork, animations, sounds and UI. 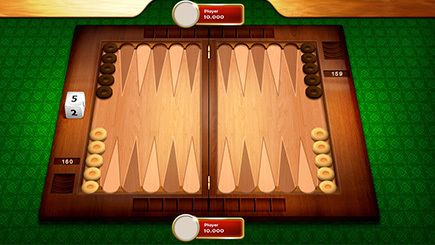 Medieval theme where reels disappear with magic, instead of spinning. 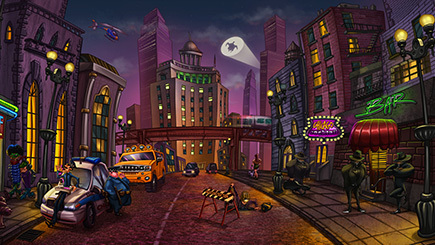 To play the demo always choose Local server&Free to play. 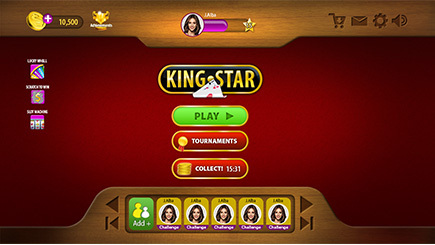 It has hold reel functionality, big wins, extensive bonus level and big amount of animations and smaller wins. 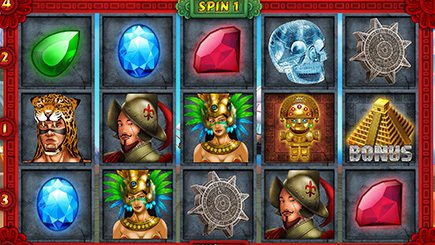 The RNG is licensed and approved. 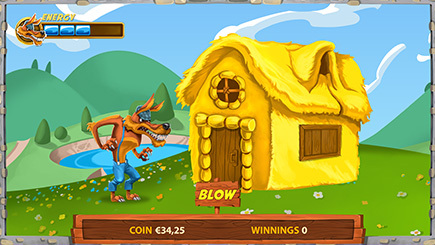 This is a real money slot game developed entirely by Wiener's team in HTML5. 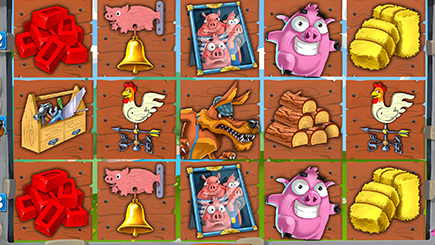 We've also done all artwork, animations, sounds and UI. 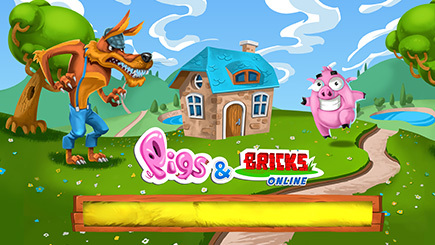 Pigs&Bricks fun farm theme with the three little piggies. 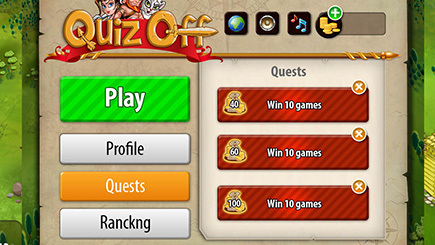 To play the demo always choose Local server&Free to play. 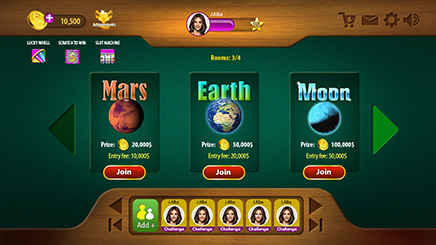 It has hold reel functionality, big wins, extensive bonus level and big amount of animations and smaller wins. 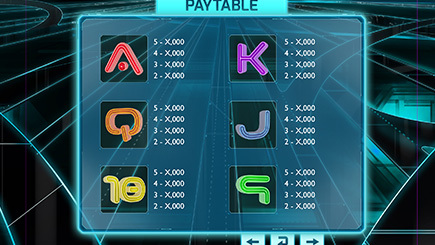 The RNG is licensed and approved. 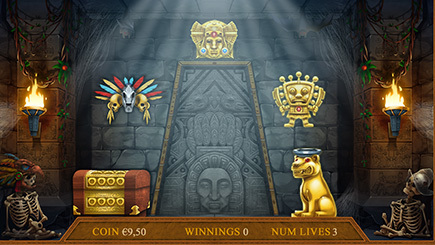 This is a real money slot game developed entirely by Wiener's team in HTML5. 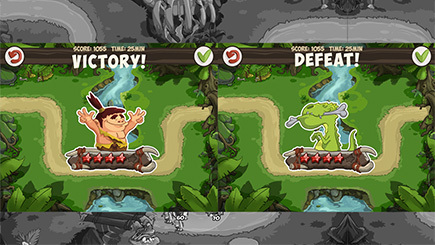 We've also done all artwork, animations, sounds and UI. 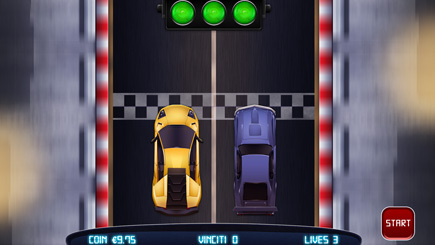 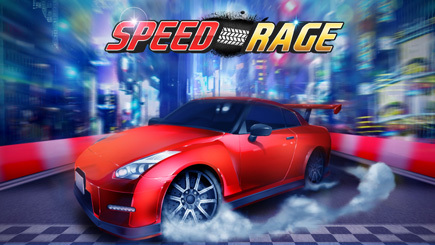 Car racing theme where you get to race to win the bonus game! 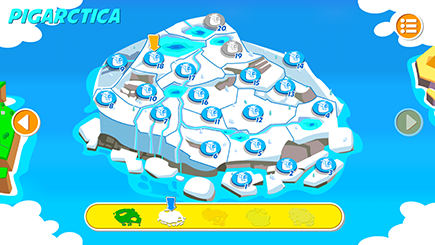 To play the demo always choose Local server&Free to play. 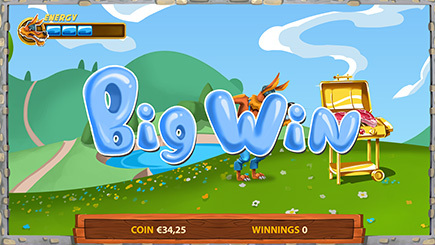 It has hold reel functionality, big wins, extensive bonus level and big amount of animations and smaller wins. 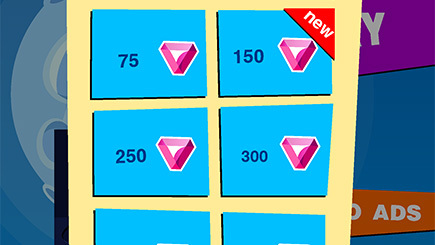 The RNG is licensed and approved. 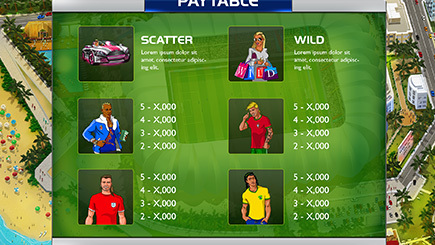 This is a real money slot game developed entirely by Wiener's team in HTML5. 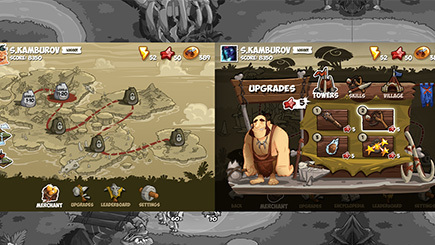 We've also done all artwork, animations, sounds and UI. 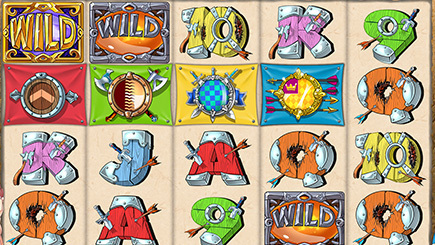 6 Humorous Warring Tribes, 3 Reel Modifiers, Expanding Symbols, Multiplying Wilds, Extra Wilds, 40 win lines. 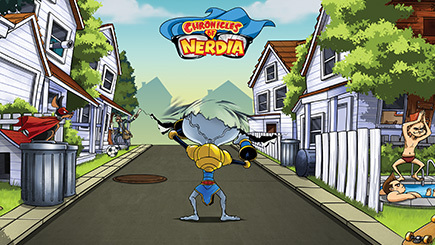 Our team created all animations and artwork for this game. 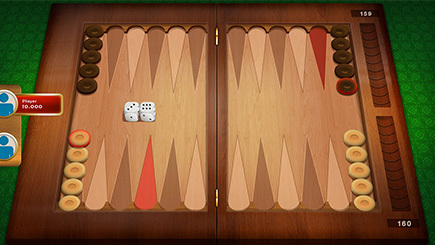 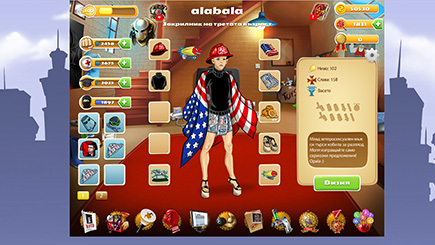 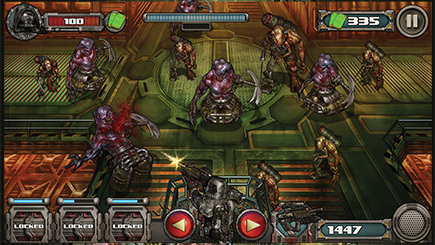 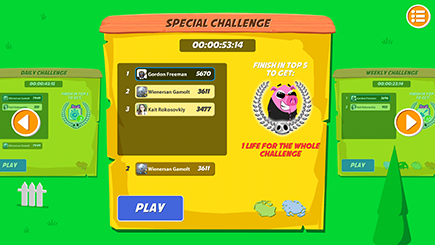 The game is available in HTML5. 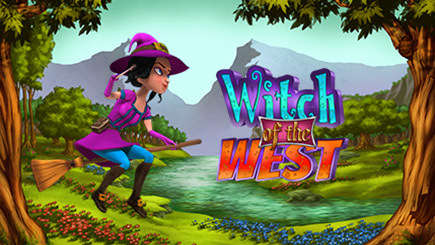 Witch of the West is a 3D, 5 reel slot game. 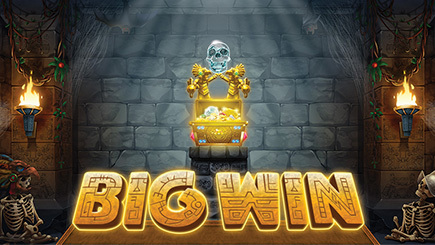 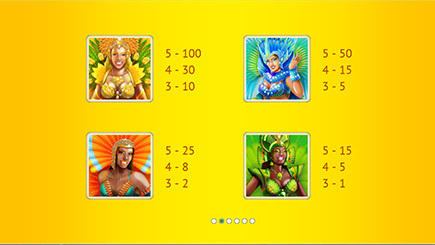 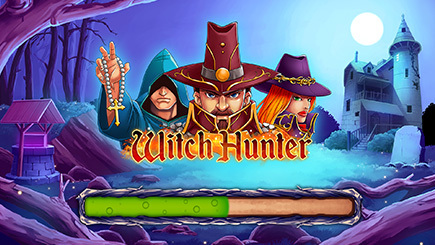 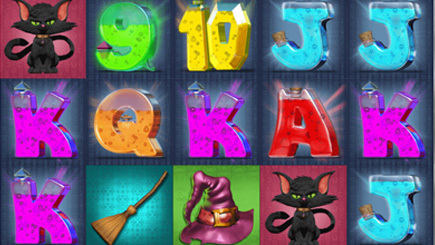 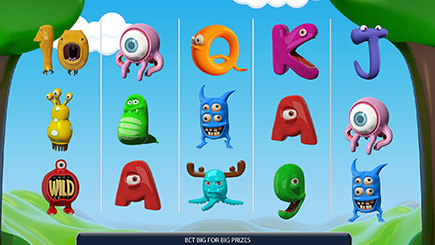 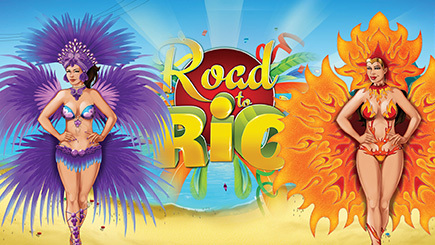 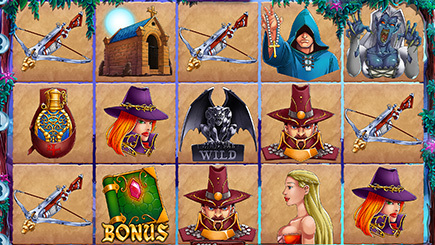 50 win lines, Witch modifies the reels, Colossal symbols, Free spins feature. 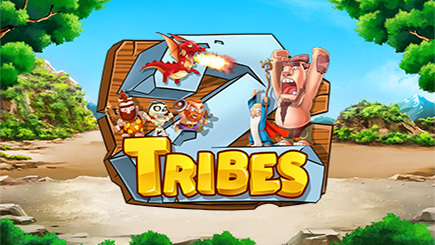 Our team created all animations and artwork for this game. 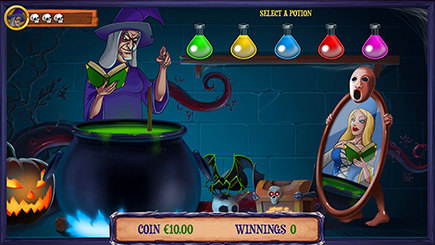 The game is available in HTML5. 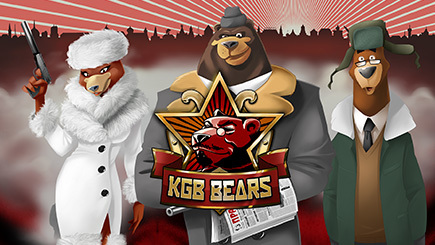 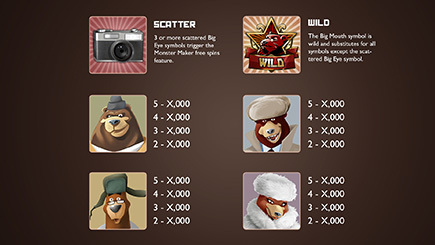 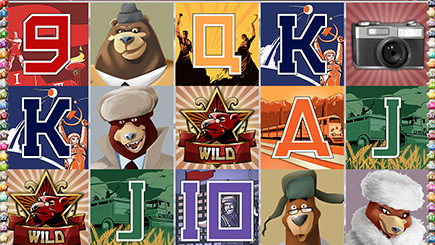 KGB Bears is a 5 reel slot game. 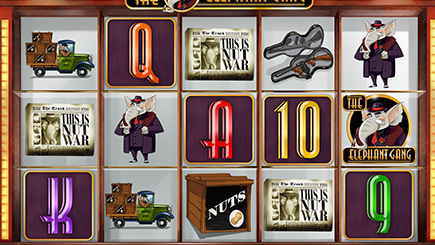 1980's Cold War spies theme, 50 win lines Retriggering free spins, Extra freespin & multiplier reel, Heightened anticipation. 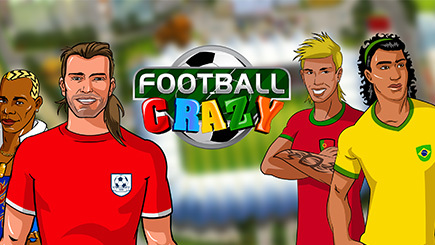 Our team created all animations and artwork for this game. 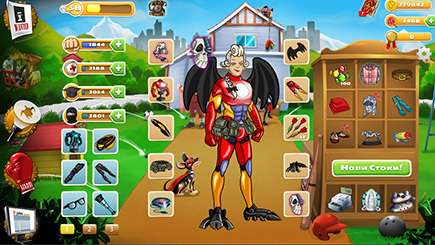 The game is available in HTML5. 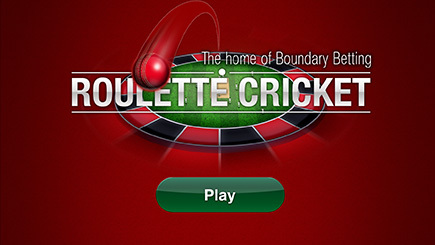 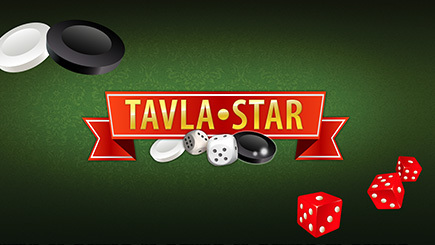 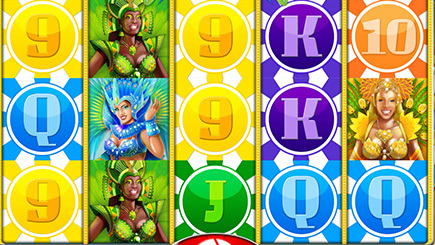 A concept of a different type of casino game that has not yet been released to the public. 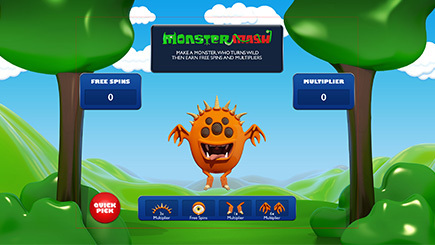 Monster Mash is a HTML5, 5 reel slot game 243 ways to win Retriggering free spins Monster maker feature Extra wild in free spins Your monster is the extra wild. 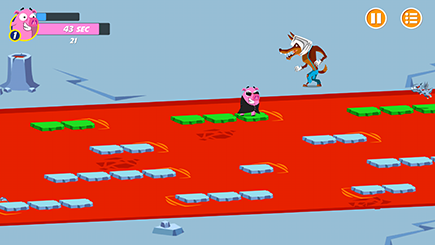 No line demo at the moment. 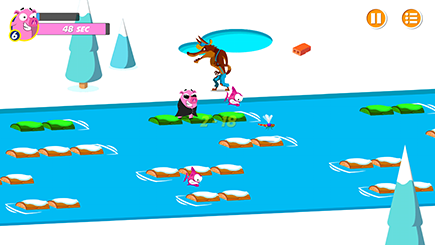 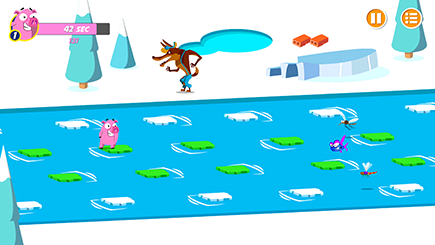 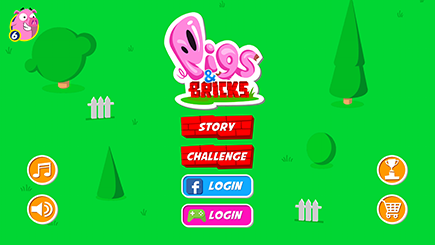 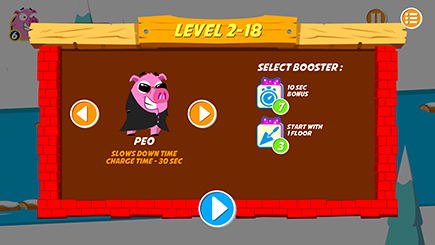 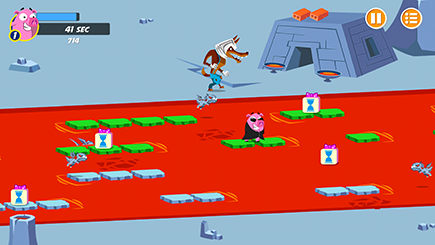 Pigs and Bricks is a homage to classic arcade style games where the gameplay is simple, but addictive. 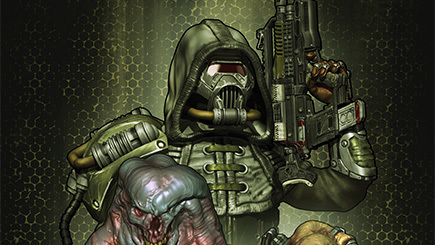 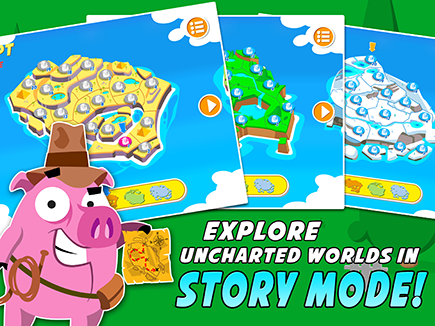 Explore many different worlds with various enemies and environmental hazards. 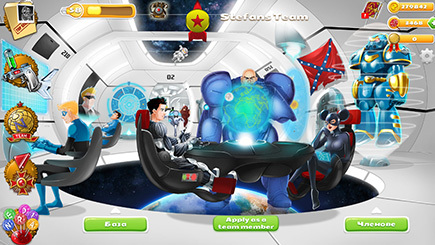 Corrupt politicians, mad scientists, fierce mutants, kitted out from the dust of time ancient gods and even treacherous aliens traveled millions of light years to... Well we’re not sure why yet. 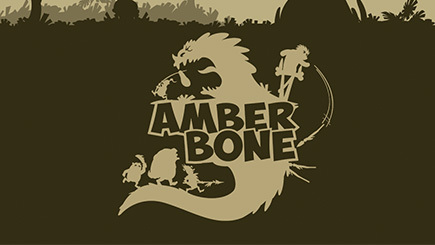 Amber Bone is online tower defense game set in a prehistoric world with comedy mood. 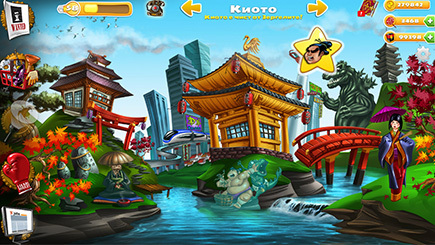 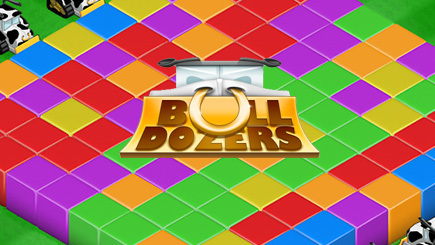 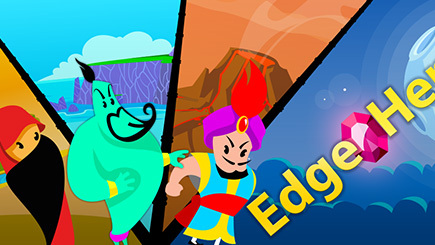 You can enjoy its stunning graphics, catchy music and funny sounds. 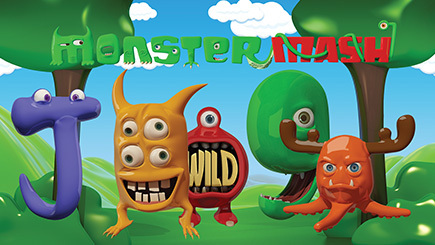 And our dinosaurs are awesome. 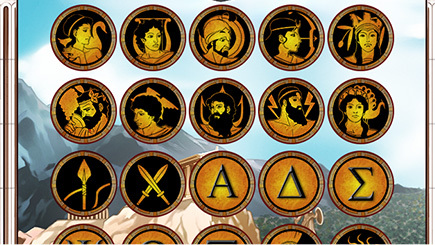 Go back to ancient Sparta and try to find the paired symbols to help your clan win this clash of clans. 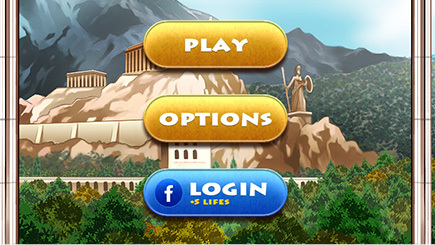 Train your mind skills to be the best warrior in this spartan war! 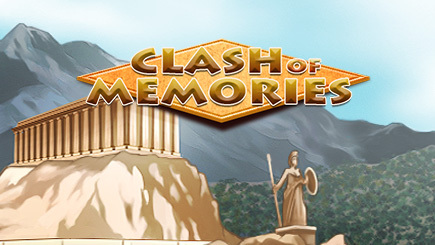 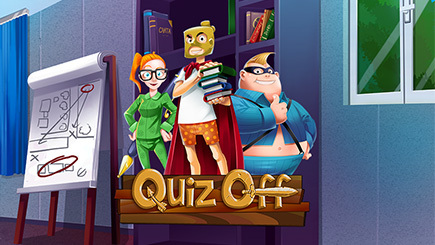 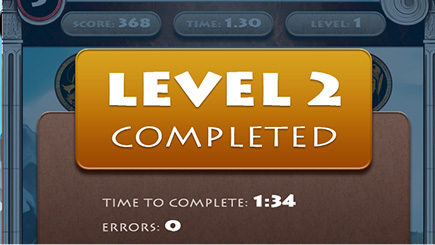 This amazing memory game has a great graphics, challenging gameplay and unlimited amount of levels. 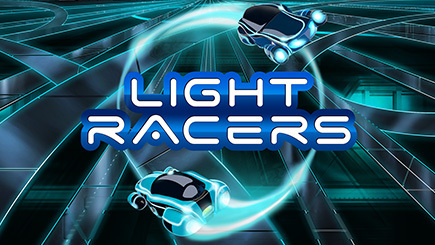 Wave based 3D shooter with Unity3D still in development.